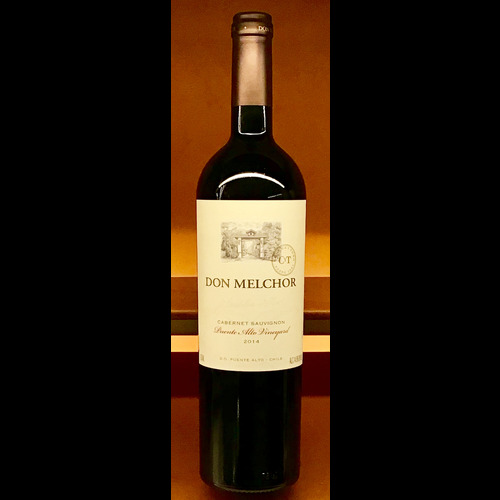 "Don Melchor is a bright ruby red. Expressive and complex chocolate, black cherry and ripe plum mingle with coffee and cassis aromas. 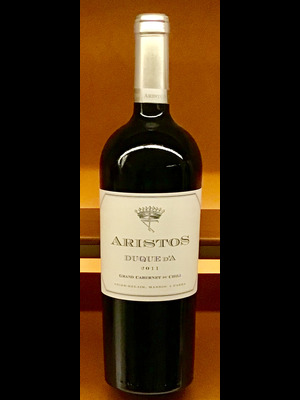 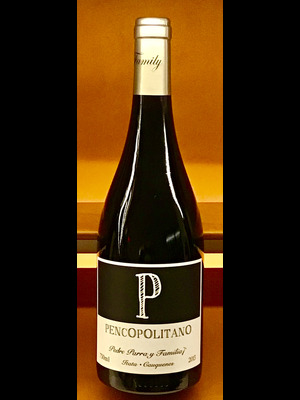 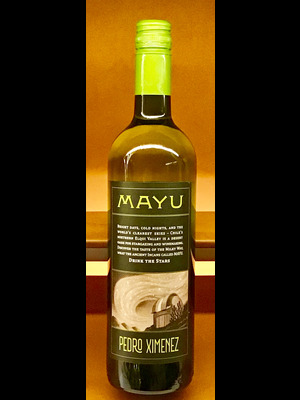 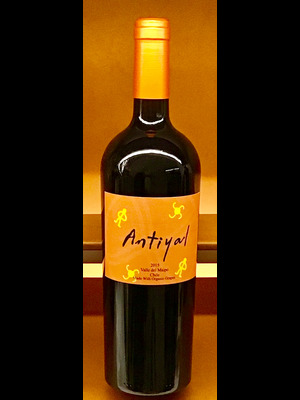 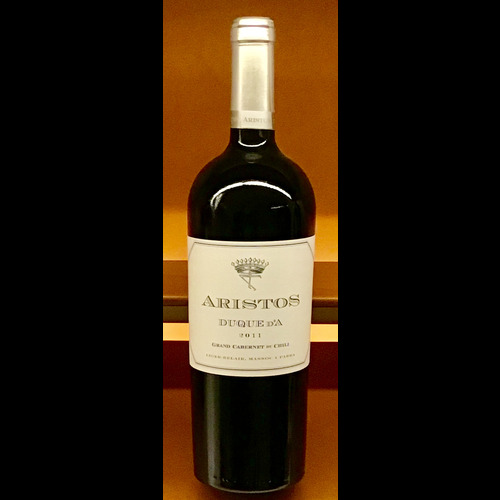 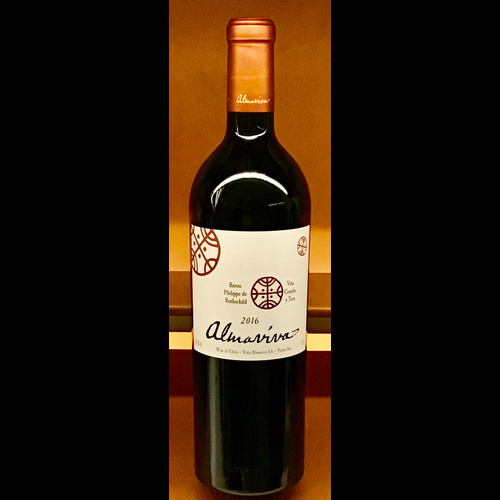 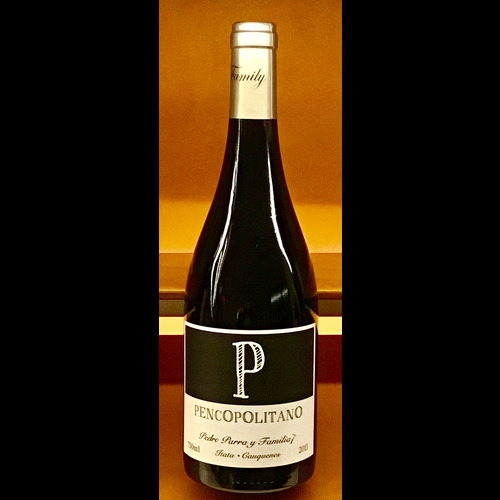 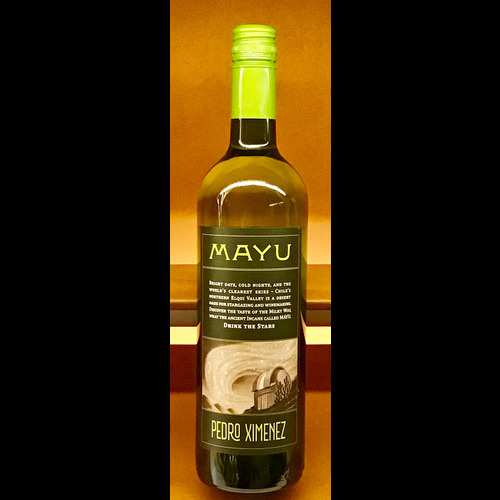 Full bodied with red fruit flavors and ripe tannins that lead to a long and juicy finish." 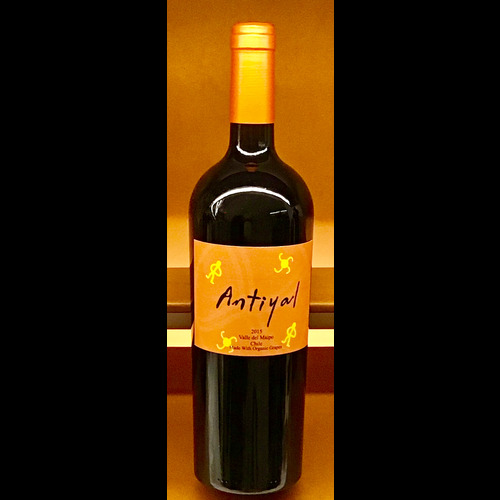 "Antiyal is a Mapuche (native Chilean) word that means “sons of the sun”. 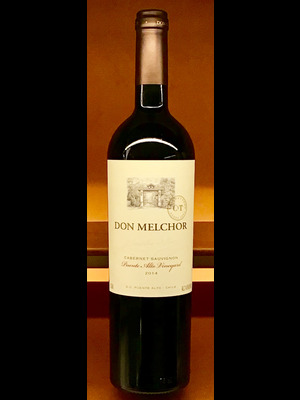 We practice organic and biodynamic agricultural as a means to seek truer flavours from the earths that surround us in the Maipo Valley. 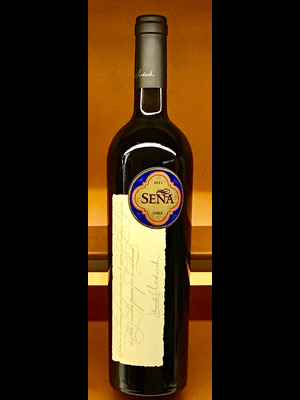 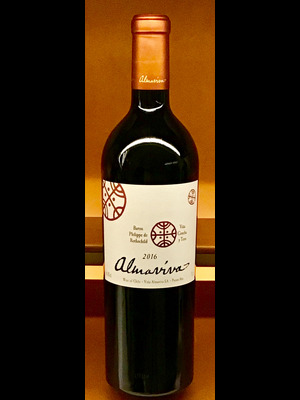 "Sena, a Bordeaux-style wine from Robert Mondavi and Eduardo Chadwick, is the finest expression of the Valle de Aconcagua terroir."